Home health providers are often portrayed as being resistant or slow to change. Is this really the case? 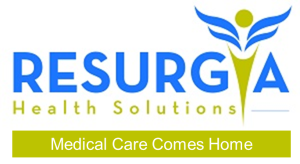 Click Here to Read an interesting perspective on how Home Health agencies are continuing to innovate.